We are donating to One Call Enterprises, Inc's Construction Relief Fund. They are a Houston, TX construction and handyman company and they want to help flood victims repair their homes that were damaged by Hurricane Harvey. They are committing to donating a percentage of their job profits to this fund and hopefully help flood victims rebuild their lives. If you would like to help this effort, please donate anything you can and they will use the money to help people who do not have flood insurance, are elderly or cannot pay to repair their homes. 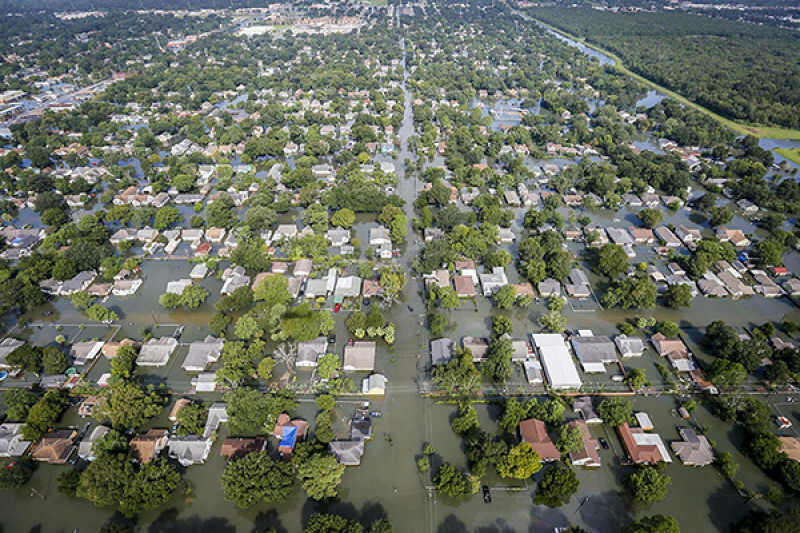 They will evaluate any home that has minor flood damage and who's owners do not have flood insurance, are elderly and have limited funds or are just financially strapped to pay for repairs, and try to assist them financially. I contributed $1,000 to this fund and they will continue to contribute a portion of all of their paying jobs, as long as the need is there. and they will contact them to see how they might help. Piles of personal items and family memories in the street in Bellaire, TX. Help me help people who now have nothing!!! We funded the first $1,000, but need help!!! !